Inn at the 5th provides everything corporate travelers need to attend to business while enjoying their stay in Eugene. 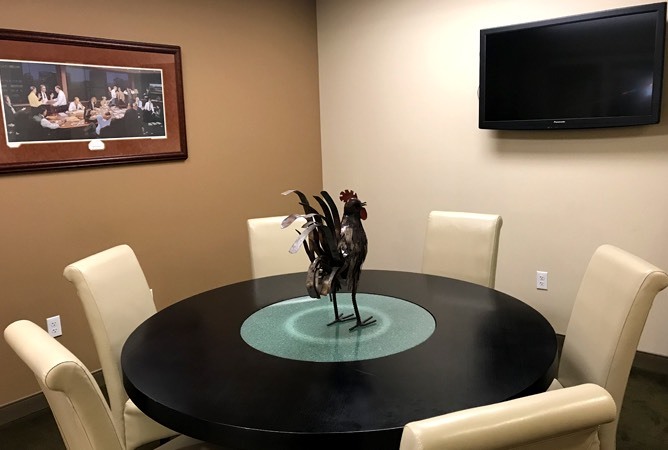 Business centers are conveniently located on each floor and our complimentary Mercedes-Benz shuttle service is perfect for airport transportation, running errands, or attending meetings in town. 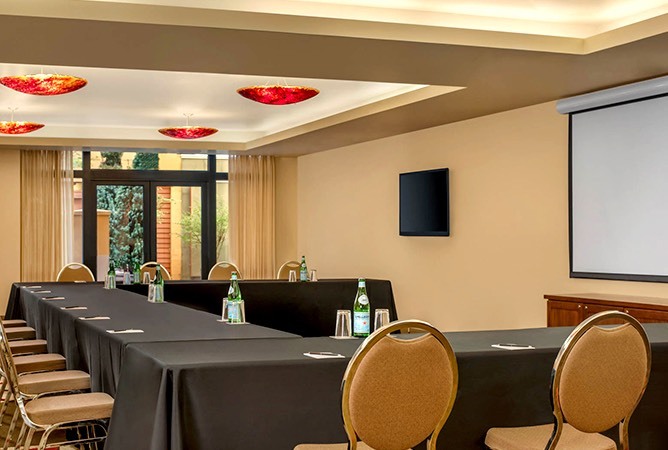 The spacious Maple Room comes equipped with flat screen TVs, a projector, in-room climate control, and a speaker’s podium, perfect for meetings. Perfect for meeting planning and performance reviews, our Back Room is a great space for up to eight guests to get together in a more intimate and private setting.